Among the many things for which I will always owe a debt of gratitude to Roger Ebert, there is this surprising (or perhaps not so surprising) fact: when I was growing up in a Chinese immigrant family in San Francisco, it was he who first taught me about movies from my own culture. 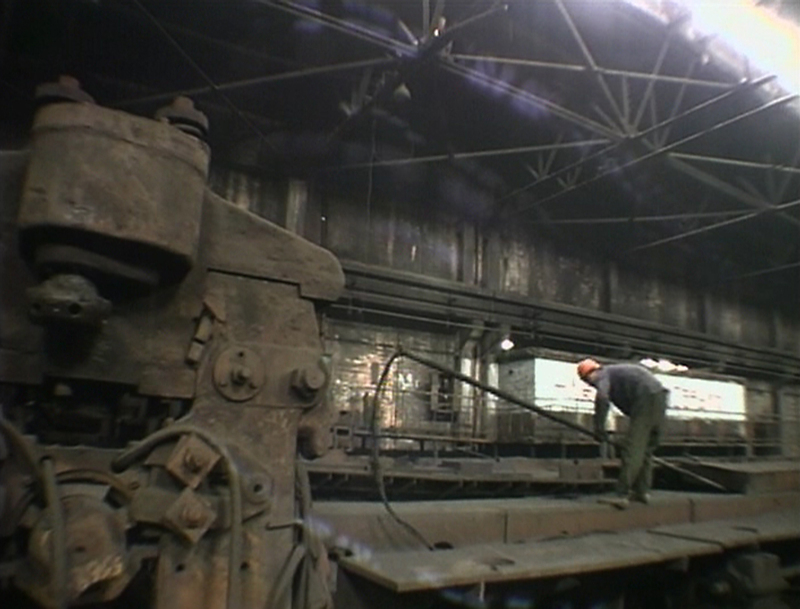 In the late 1980s, when films made in China were just starting to reach the U.S., Siskel and Ebert reviewed them on television; in doing so, they gave glimpses of that country that were still quite rare for Americans to see. First there was Bernardo Bertolucci's 1987 Oscar-winning "The Last Emperor," a multinational co-production filmed in the Forbidden City. But the real breakthrough came when Chinese filmmakers offered their own visions, such as Zhang Yimou's "Ju Dou" and "Raise the Red Lantern," or Chen Kaige's "Farewell My Concubine." These films, and Roger and Gene's committed coverage of them, were what allowed me to connect my cultural background with my love of movies in such a way that the two have supported each over ever since. In light of those formative days, it was a tremendous honor to have presented a special report on today's Chinese cinema for Ebert Presents: At the Movies a couple years ago: http://www.ebertpresents.com/episodes/episode-215/videos/308. And I think about those early days as I reflect on the major project in which I am currently involved: a new film series at the Museum of Modern Art in New York called "Chinese Realities / Documentary Visions," running from now until June 1. Curated by MoMA Assistant Curator Sally Berger and myself, it is one of the biggest programs of Chinese films ever organized outside China — 28 films in 25 days, spanning the last 25 years of Chinese film history. The program places a special emphasis on the tremendous influence of documentary and "realist" aesthetics, and how this desire for a truthful depiction of reality contributed to the evolution of Chinese movies. I'd like to think that Roger would have been excited to see this program, especially the number of films that he probably hadn't seen. It still remains extremely difficult to bring films from China over to the U.S., particularly the independent films that are made outside the heavily regulated Chinese film industry, with its rigid censorship policies over sensitive subject matter. Ironically, it is these regulations that pushed independent filmmakers to be even more daring in depicting life in China as they truly saw it. Even though circumstances make the films difficult to find and watch, these independent films are the some of the most valuable, truthful and artistically innovative films being made, not just in China but anywhere in the world. I even helped to start a distribution company, dGenerate Films (founded by indie film producer Karin Chien), in order to try to get these films more of an audience. For these reasons, the MoMA series is a breakthrough simply for making more people aware that these films indeed exist, and that they are of tremendous value. We picked the MoMA series title "Chinese Realities" because the idea of reality has a very special significance in Chinese film. Over the past three decades, China has been radically transformed through all kinds of economic and social changes, and it's led its artists and filmmakers to ask: what is real in our world, and how is reality constructed? One big part of this is the regulation of Chinese media, which leads to a version of reality on movie and TV screens that's sometimes unrecognizable from the one that people in China experience. So we selected a number of really groundbreaking films that probe deeply into this question: What is real? Wu Wenguang is considered the godfather of the new Chinese documentary movement. 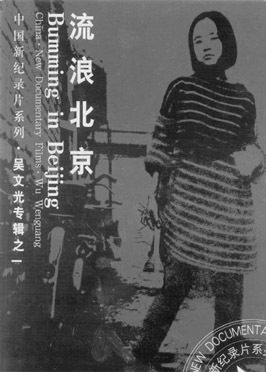 His film "Bumming in Beijing" was the first to use a raw and highly personal style to capture the lives of people forgotten by mainstream Chinese society, and it set the path for both documentaries and independent fiction films in China for many years to come. Wu is an important figure who still hasn't received his due, partly because he's less interested in being a celebrity than in inspiring ordinary people to make films that can change their lives. He has led projects such as the China Village Documentary Project and the Folk Memory project, that turn Chinese citizens into filmmaker who go back to their hometowns to record stories and lives that usually go unreported. While Wu Wenguang devotes his life to non-fiction, there are more famous Chinese directors whose fiction films still bear the documentary influence. Zhang Yimou, who's done everything from making Oscar-nominated blockbusters to directing Beijing's Olympic ceremonies, is not known for making documentary style films. His film "The Story of Qiu Ju" is a fascinating case where he is coming to terms with capturing contemporary reality in China instead of the exotic historical films he's more famous for. Roger reviewed the film when it first came out in the US and declared: "We absorb more information about the lives of ordinary people in everyday China than in any other film I've seen." Jia Zhangke is probably the most important Chinese filmmaker of the past decade; perhaps no other director in the world has so skillfully blended documentary with fiction in films like "Still Life" and "The World." MoMA is screening "24 City," a film that tells the history of 20th century China through the stories of eight people spanning six decades. The one catch is that four of these people are actually fictional characters played by actors, including the great Joan Chen. Pema Tseden is the most important director working in Tibet today. 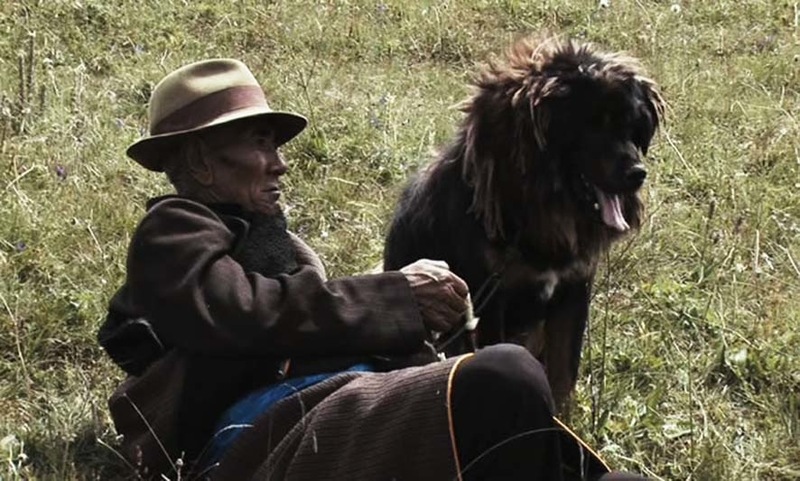 His new film "Old Dog" tells a powerful story of a family being pressured to sell their prize pet, a Tibetan nomad mastiff, for a modest profit, but at the risk of destroying their way of life. "When Night Falls," by Ying Liang, retells a true story of a mass murderer who was executed following a controversial trial; it's a topic so sensitive that the film has prevented its director from being able to return to China. Ai Weiwei, an artist who was imprisoned following his outspoken criticism of social injustices in China, became an international celebrity with last year's documentary "Ai Weiwei: Never Sorry." He makes his own films, including "Disturbing the Peace," which chronicles his fearless activism and his problems with the authorities. It's fascinating to witness his life experience as seen through his own eyes; the effect is like a powerful, confrontational kind of performance art. There are a number of exceptional women filmmakers who have made instrumental contributions in pushing the boundaries of Chinese cinema. "iMirror: China Tracy" by Cao fei, is a movie that was filmed entirely within Second Life, an online virtual reality social platform. There's also "Ning Ying" (Railroad of Hope), "Yang Lina" (Longing for the Rain), "Li Hong" (Out of Phoenix Bridge), "Liu Jiayin" (Oxhide II), and "Cao Fei" (iMirror: China Tracy). Perhaps the most monumental achievement of recent Chinese cinema is Wang Bing's nine-hour opus "West of the Tracks," which recently was voted one of the greatest films of all time in a prestigious poll conducted by Sight & Sound Magazine. Wang spent two years filming every single detail of the lives of people in northern China's rust belt amidst a spate of factory closings — it's like watching a Chinese version of Detroit. This film exemplifies a total commitment to depicting China's reality with exhaustive truthfulness and detail. Films like these show just how Chinese filmmakers are exploring reality through film to unprecedented degrees of depth, diversity and complexity. More than just about any movies today, these films challenge our notions of what is real, and not just in China. Looking at these films makes us reflect on upon our own movies and media, and how truthfully they represent the world that we live in. The question "what is reality" is one that the movies have provoked since their invention. The best films of today are the ones that make us not take this question for granted and stimulate a new engagement with the world.